ATLANTA--(BUSINESS WIRE)--SignatureFD, a leading financial design and advisory firm that helps clients make an impact with their wealth, today announced the appointment of Hunter Hill as the company’s Director of Advisor Development. Hill will help SignatureFD continue to attract, develop and retain the best advisors by providing strategic leadership, management and accountability programs. Hill, a former Georgia State senator and candidate for Governor of Georgia, is well versed in leading organizations through challenges to achieve goals. From corporations, to political campaigns, to military combat, Hill has deep experience in helping teams create and achieve a shared vision. View Hunter Hill’s full bio here. Prior to joining SignatureFD, Hill was a president for Tommy Newberry Coaching, a coaching company for entrepreneurs and executives. Before that, Hill served as a senator for Georgia for five years, and he was a candidate for Georgia governor. Hill received his Bachelor of Science degree in general management from the United States Military Academy at West Point. Upon graduating, he served as a Lieutenant and a Captain in the United States Army. Hill also graduated from the U.S. Army Airborne school, the U.S. Army Air Assault school, as well as the U.S. Army Ranger school. Hill was formerly the Vice Chair of the Georgia Senate’s Majority Caucus; the chair of the Senate Veterans, Military and Homeland Security Committee; and the vice chairman of the Senate Finance Committee. At SignatureFD, LLC we believe that people want to make an impact with their wealth; and how we invest our time and money into the important relationships in our lives is how we make an impact. SignatureFD, LLC is a purpose-driven financial design firm that helps clients design their financial futures to maximize their impact. Our highly capable, collaborative, caring and coordinated team of investment, financial planning and tax experts are committed to proactively helping clients take control of their financial lives and achieve their goals. SignatureFD has 70+ passionate professionals who manage over $3B+ and has had a client retention rate of 97% since opening its doors in 1997. * For more information, visit www.signaturefd.com. *Please refer to SignatureFD’s disclosures for client retention calculations. 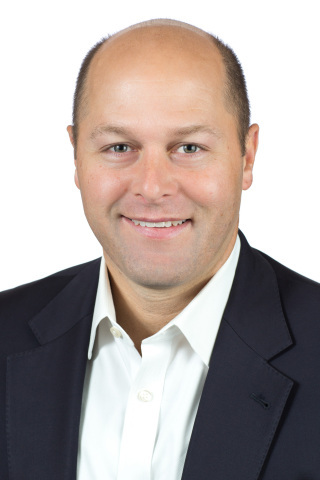 SignatureFD appoints Hunter Hill Director of Advisor Development.